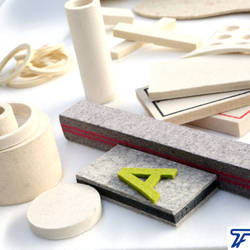 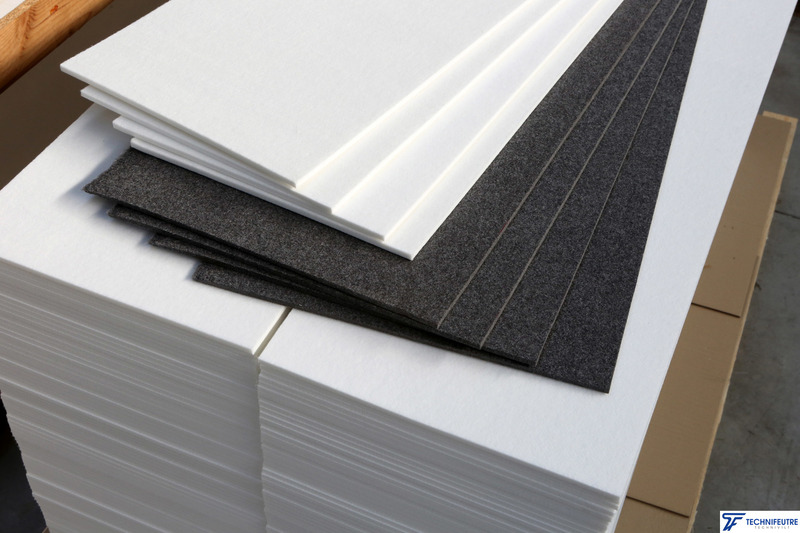 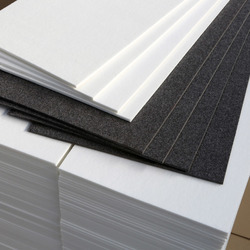 Technifeutre Technivilt creates industrial felt for professionals but also for various manufacturing industries. 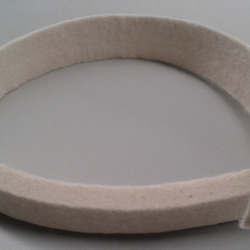 A tailor-made result and 100% customized, able to answer positively to all your requirements. 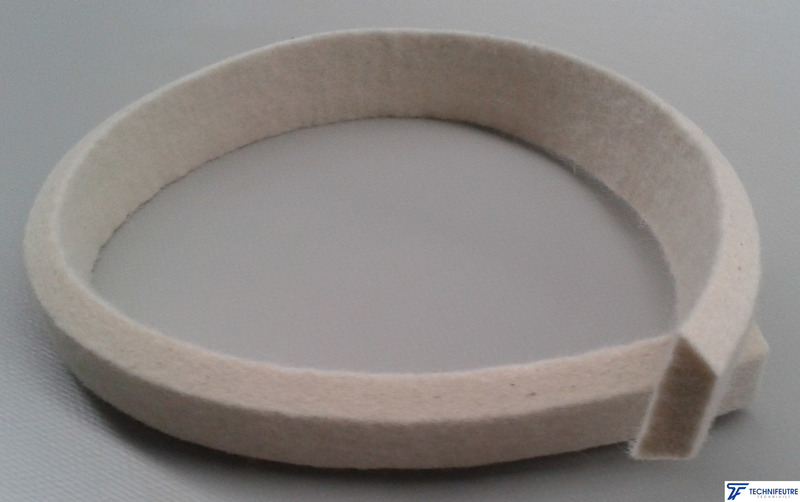 Our felts are available in cut pieces, sewed pieces but also in rolls. 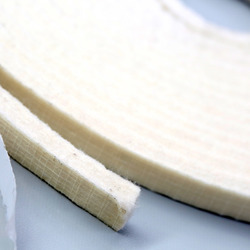 Precise cutting made from plans. 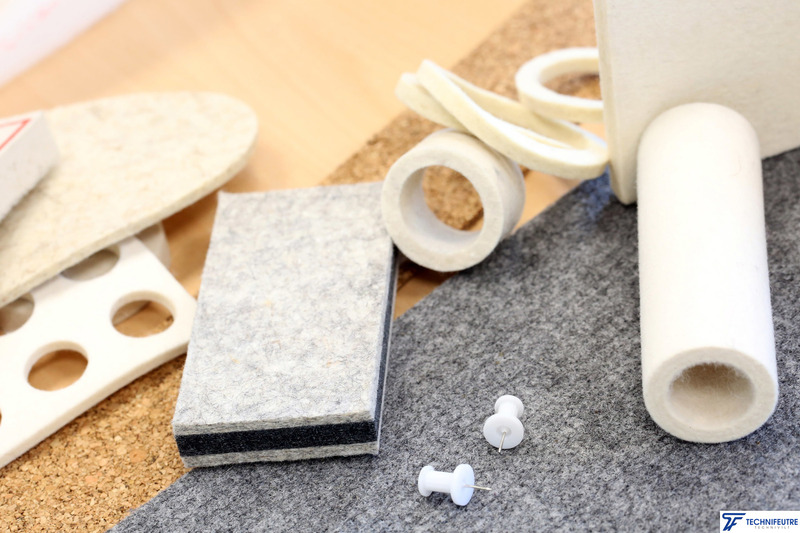 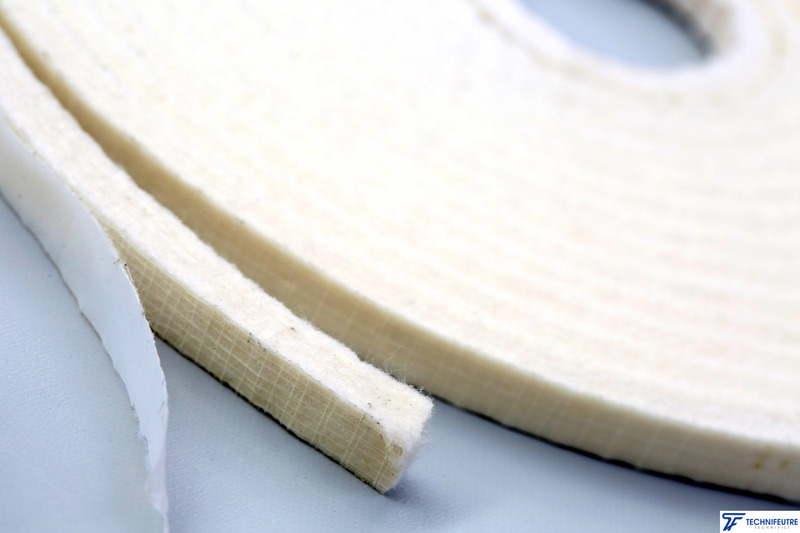 We produce joints, sleeves made of technical felt from natural origin (wool) or synthetic (Polyester, Polypropylène, Kevlar, Nomex), self-adhesives or not. 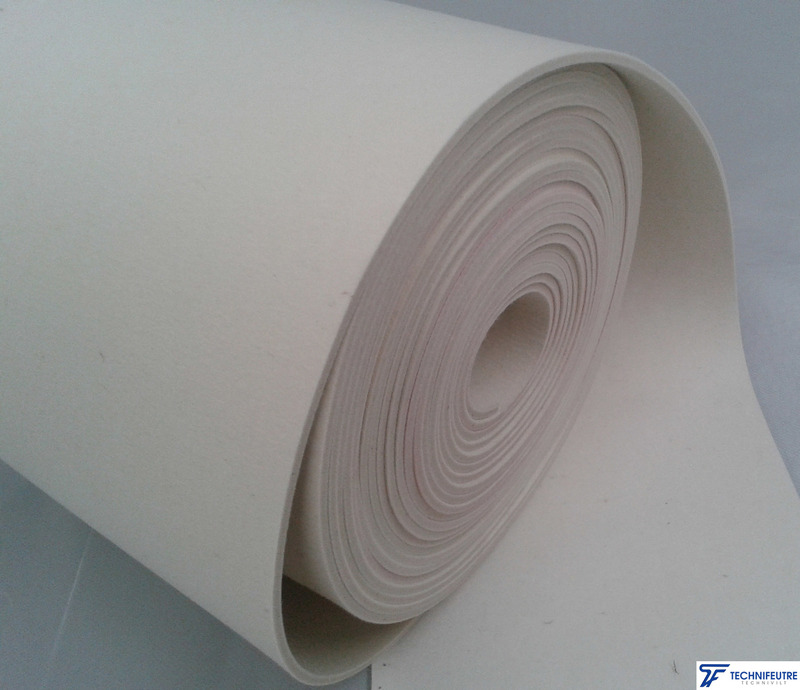 These are particularly useful in the word of steel slitting and canopy protection for example. 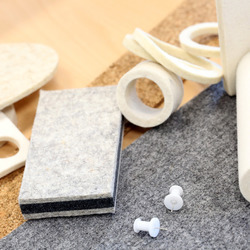 We are also active in the decorative felt area with wall covering. 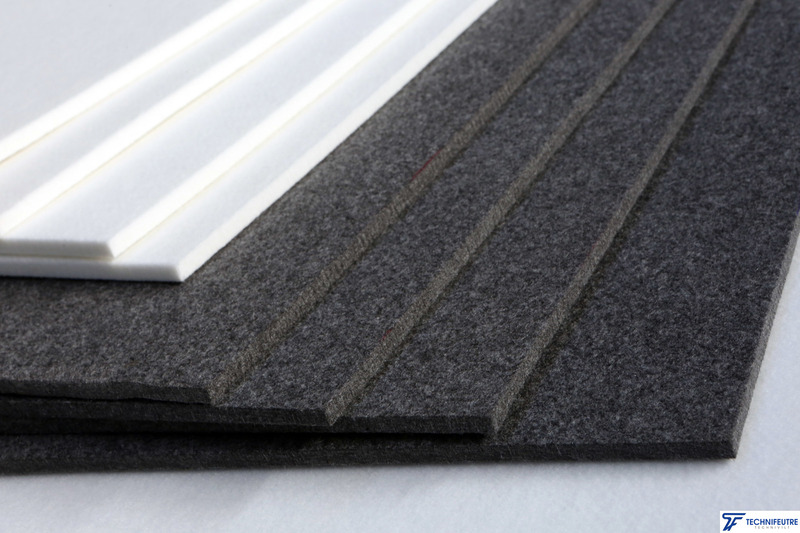 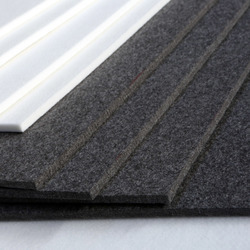 Our felts are used for the development of work space, as separative and acoustic partitions, for example. 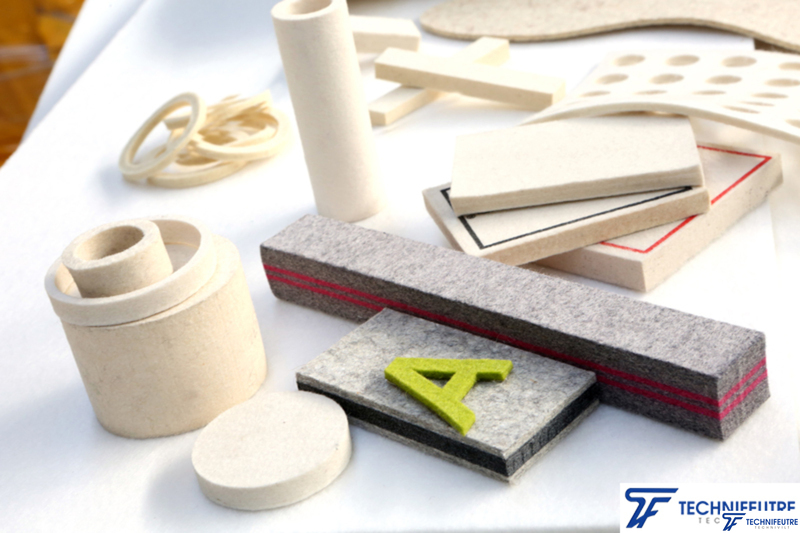 For all complementary information relative to our offer in professional felts, don’t hesitate to contact us. 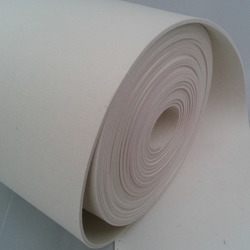 By phone or via this website.